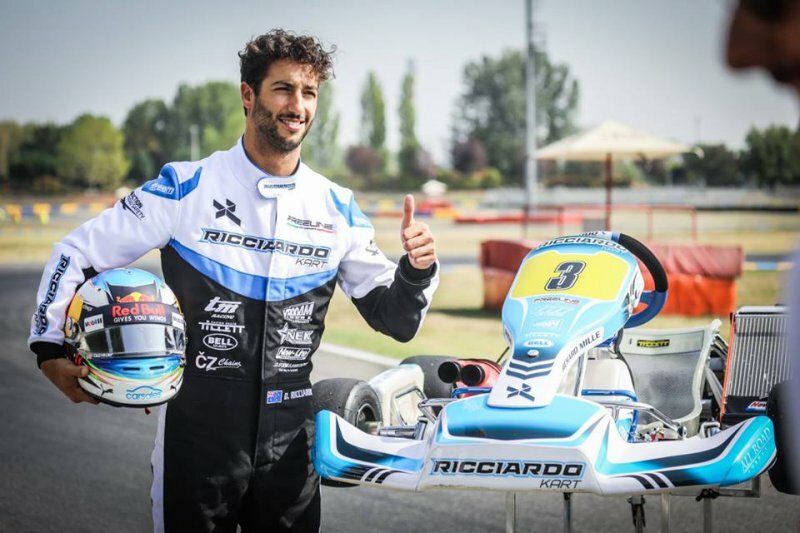 Ricciardo Kart is a line of go-karts which covers the whole range of categories, from Mini-kart, to Rotax and the CIK-FIA classes. 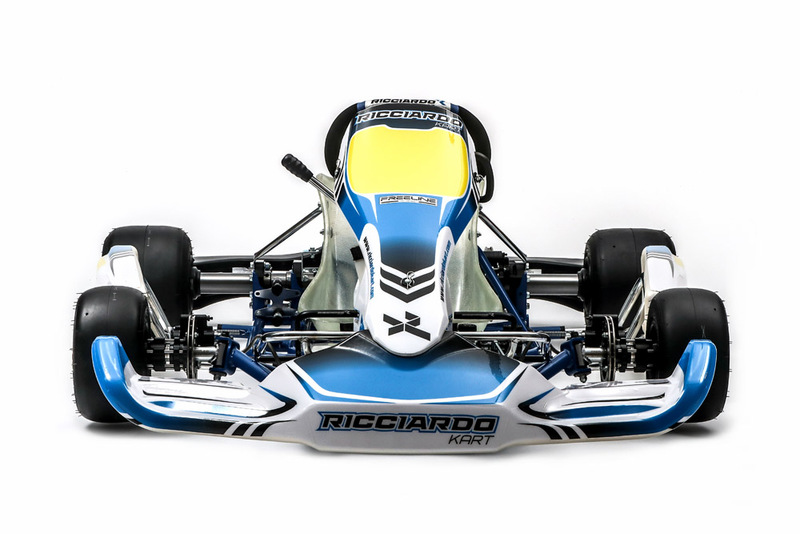 Ricciardo Kart has been completed with an official racing team in major competitions: Ricciardo Kart Racing. 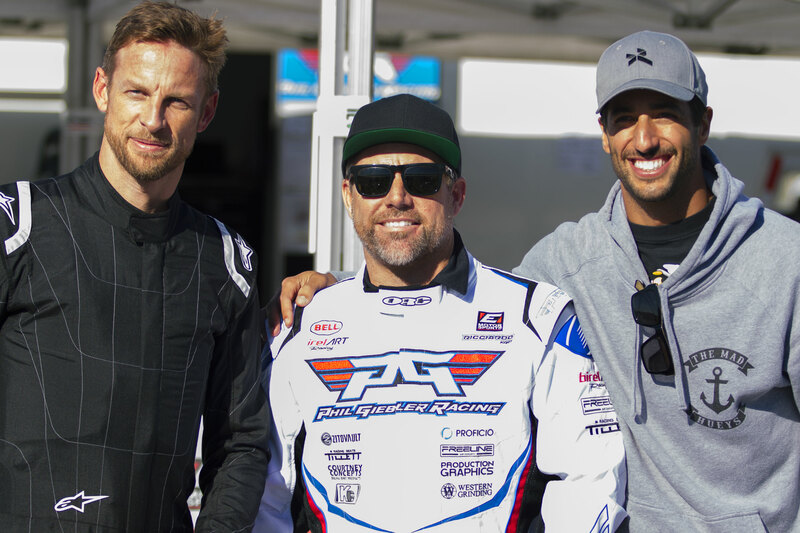 Jenson invited his good friend and Red Bull Racing driver, Daniel Ricciardo as the duo spent the afternoon lapping, discussing the old days of karting with PGR drivers, and demonstrating the 2018 Ricciardo karts to the 90+ people at this very private event. 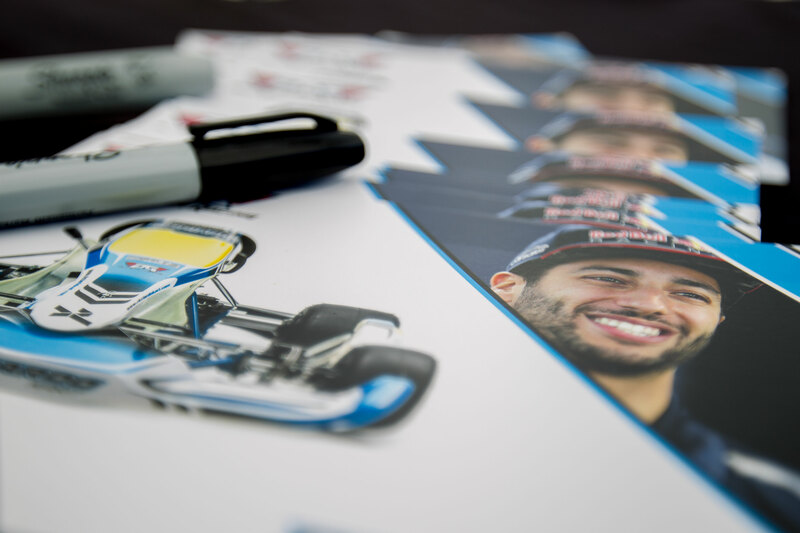 An exciting brand into the world of Karting. 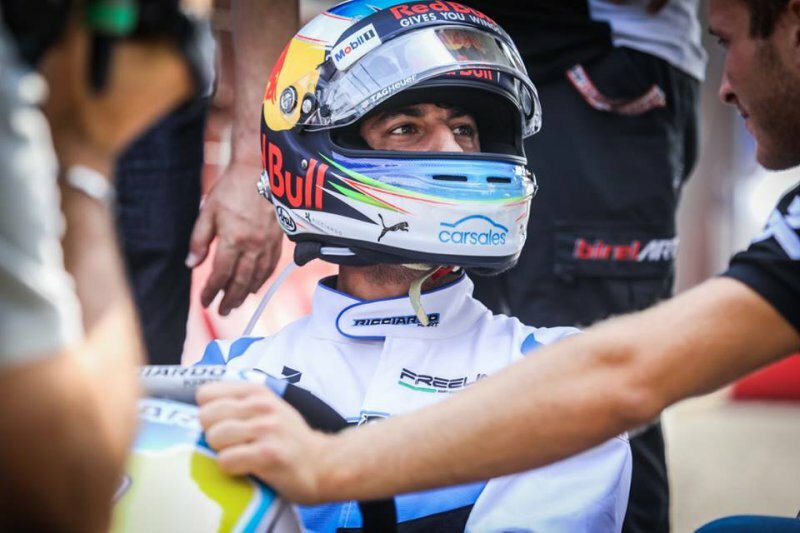 Daniel Ricciardo has had his personal touch in the design and production of the new brand to the market and is very excited about his new venture. 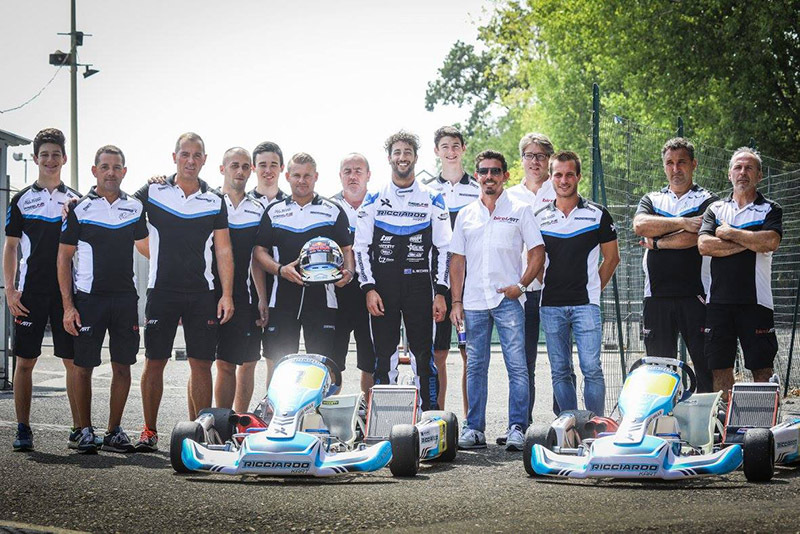 We worked even harder to further improve our karts and related components aiming at increasing drivability and performances without changing the technical characteristics and baseline of the models. 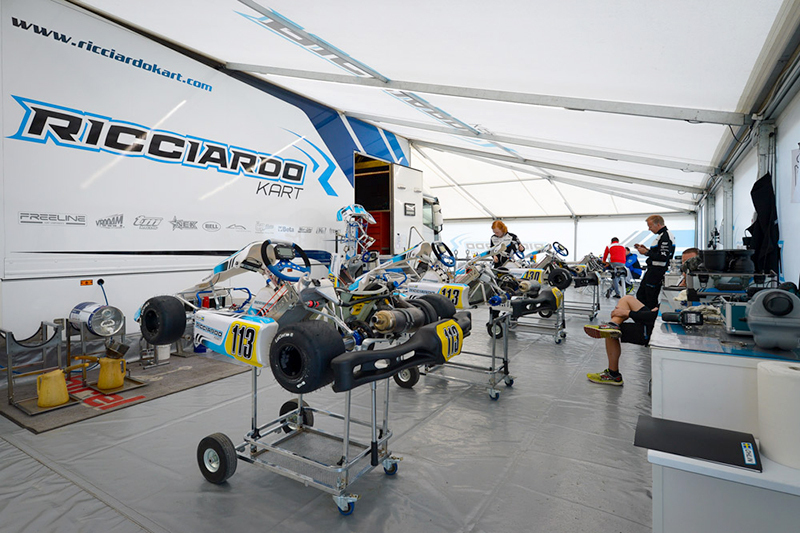 The official Ricciardo Kart Racing Team race in a major competitions. Rasmus Lindh and Simon Ohlin are the two Official Drivers. 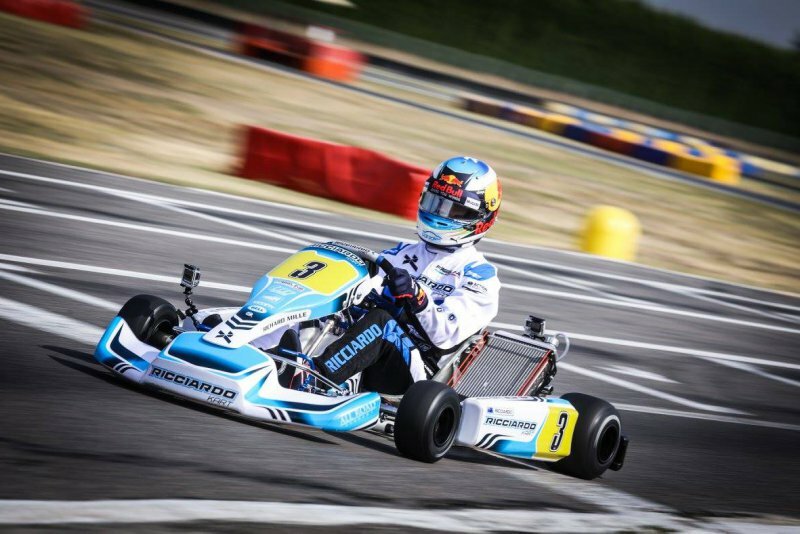 Daniel has not only given his name to the different models, but will be involved in the complete design, production and development of the go-kart, providing Birel ART and customers, all of his experience and his passion. 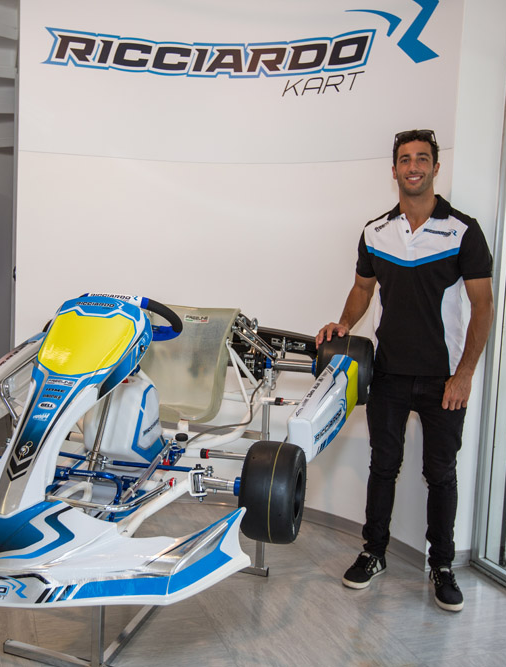 "I am very happy to be able to kick off this project," - said Daniel - "I grew up racing karts, and even when I moved up to single-seaters I never stopped supporting this sport, always enjoying some kart racing in my spare time. 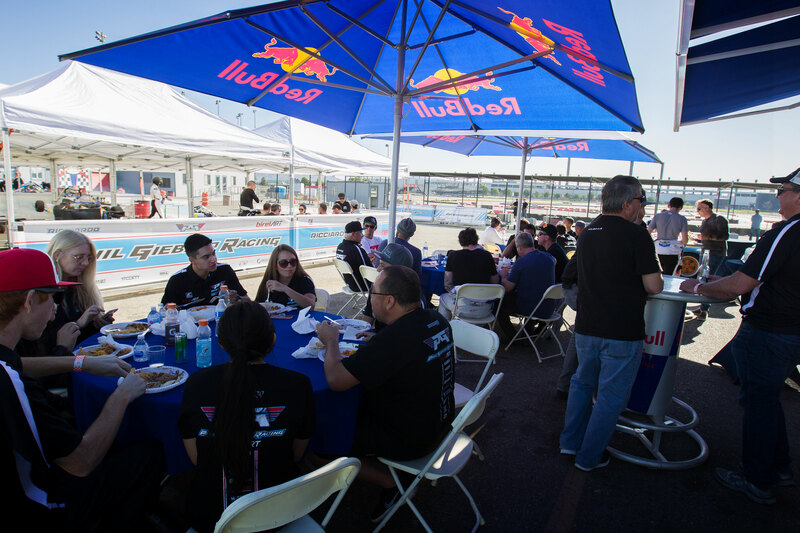 Being able to follow the design and construction of a kart from a blank sheet to track debut is an adventure that’s very fascinating and I am glad to do this with a Partner who is just as excited: Birel ART. 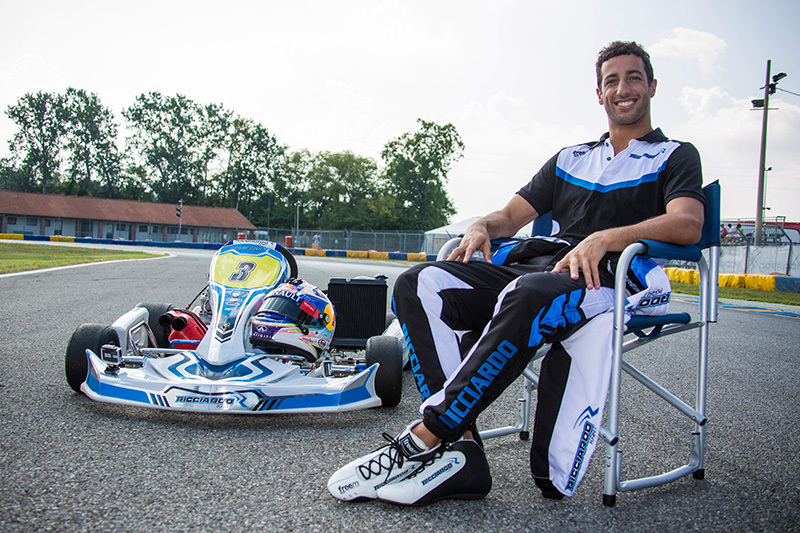 I hope that many girls and boys can learn this discipline, have fun and win with the Ricciardo kart." 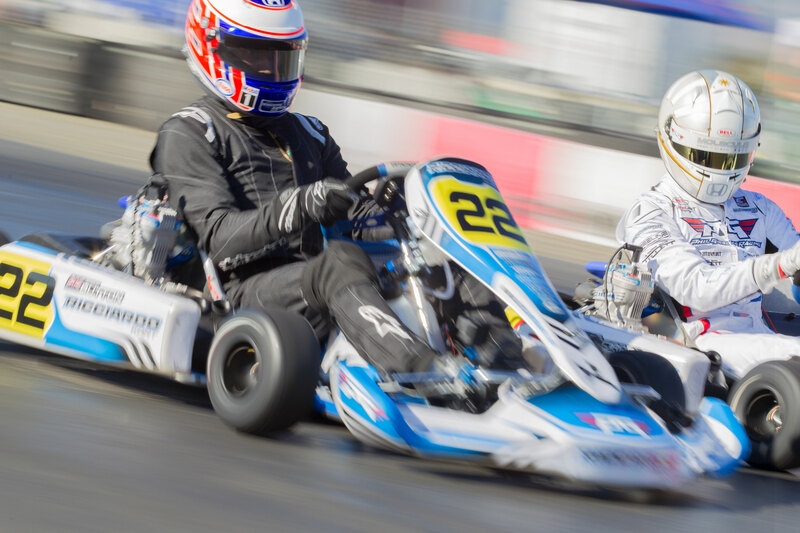 You'll find the kart fits your needs among the various models of our range.